A narrative film, produced in Ghana, that shows an NGO's methodology in action. To view the full film, click here. Storytellers Ink has been working with the NGO Scriptures in Use (SIU) since 2011 to document, train, and tell stories about SIU’s work to improve communication methods between churches and oral people groups. SIU travels all over the world to teach local leaders and pastors who work in illiterate, rural contexts, to better communicate with their people groups. Although the 2012 documentary we collaborated on, Man of Peace was a success, we have always been trying to better communicate SIU’s methodology of storytelling to change hearts, minds, and lives. We wanted to bring audiences into the special times where stories are shared – a drama at sunset in a village, a song sung while working, or a story told late-night around a campfire. And because it’s nearly impossible to anticipate or capture these moments on film, I wanted to explore other ways to show the Storytelling method. We decided to produce a narrative short film that showed the process of storytelling and its impact on one person. 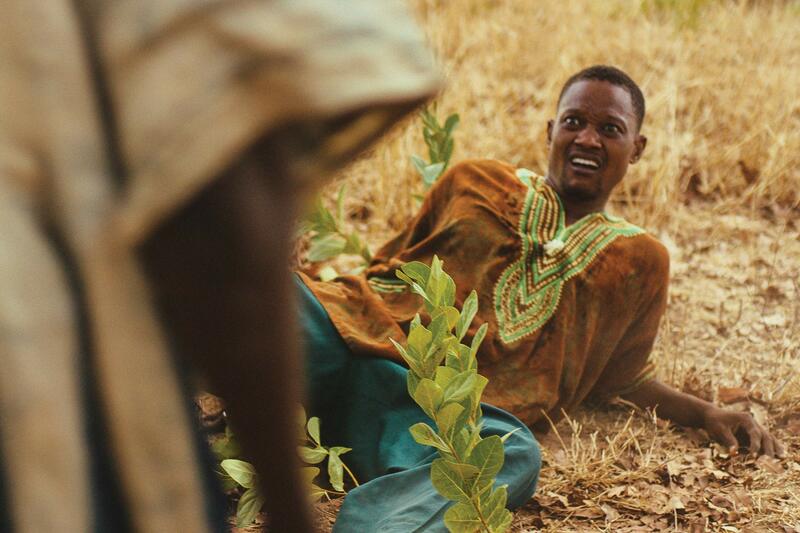 Although the film technically is fiction, we developed the story based on SIU’s 30 years of experience with remote, oral people groups, dozens of interviews we conducted in northern Ghana, writing and research of others who work with Muslims, and close consultation with our local producers and actors. We then wrote a screenplay on-site that gives the audience a compelling look into these hard-to-document moments where stories are told and lives are changed. We are particularly excited about using a popular storytelling medium – film – to communicate about story-based learning in a way that’s dramatic, engaging, and will have a heart-level impact on its audiences in a way that simple information cannot. We are extremely proud of the work that our team did to tell a story-within-a-story in a way that implicitly made the case for how stories are essential to transforming hearts, minds, and lives.